Find out all the latest info of what is happening at Central. Your source for the latest news at Central Baptist Church. 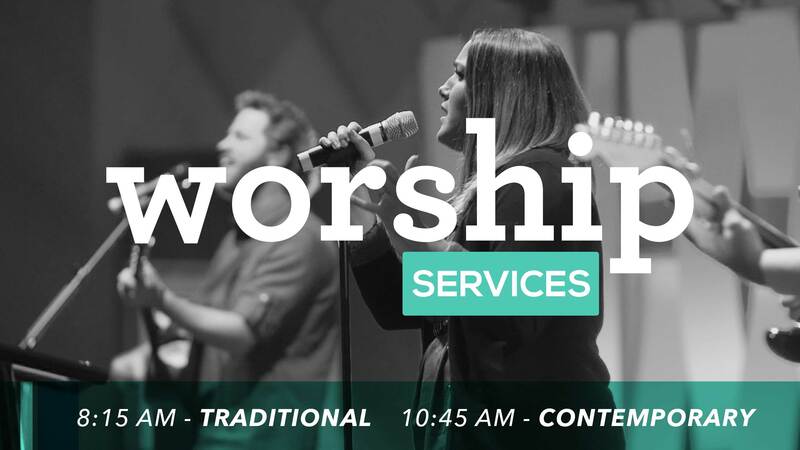 Check out our most recent sermon series and worship services or subscribe to our podcast to listen to while on the go. We have a great team of ministers and staff at Central. Get to know each of them a little better on the staff page. Learn more about Grand Central Kids, our preschool at Central Owasso for kids 6 months through 4 years old.